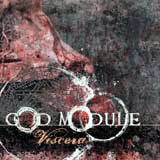 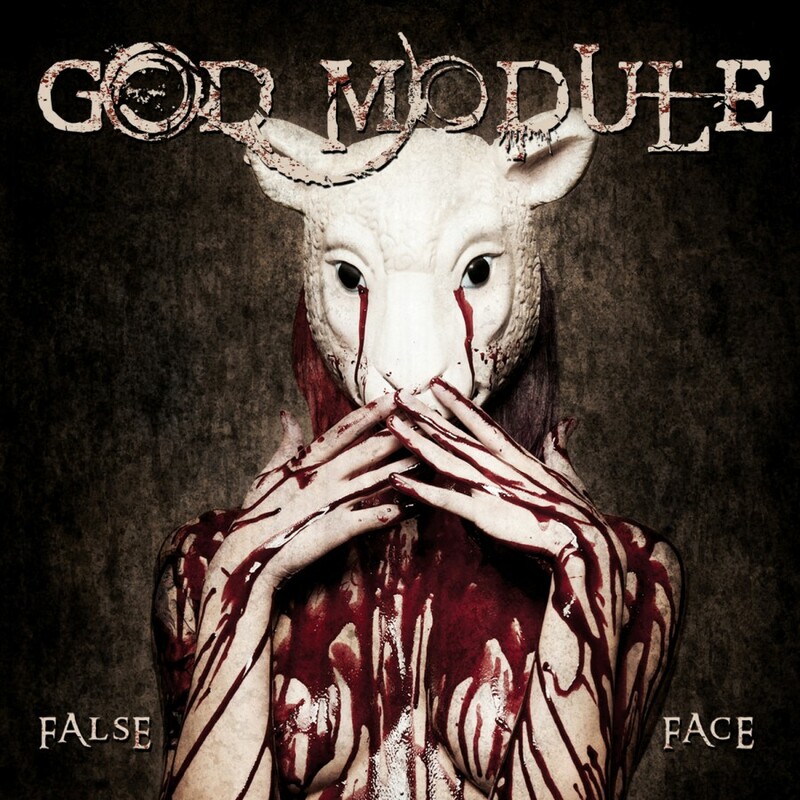 After 5 full length CD's, 4 EP's and hundreds of live performances around the world, God Module is still evolving into the monster it was meant to be. 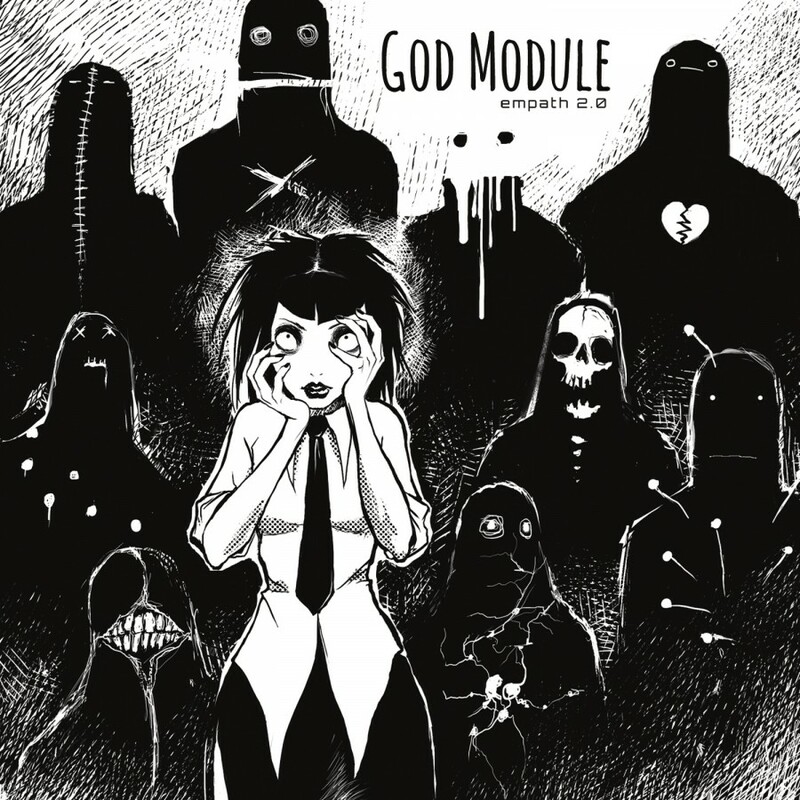 God Mod founder and mastermind Jasyn Bangert has brought his childhood dreams to life as musical nightmares. 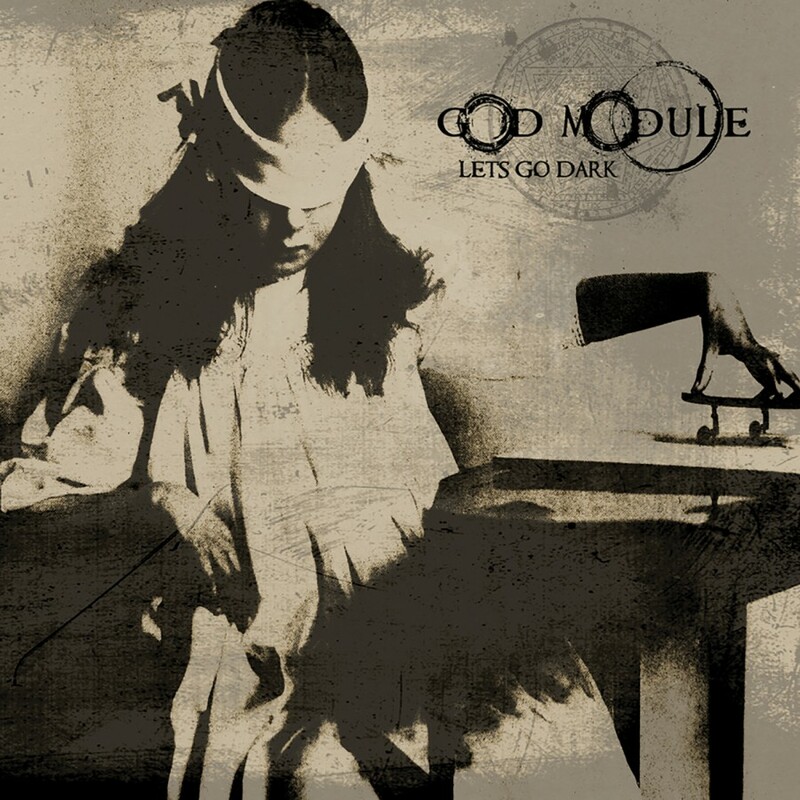 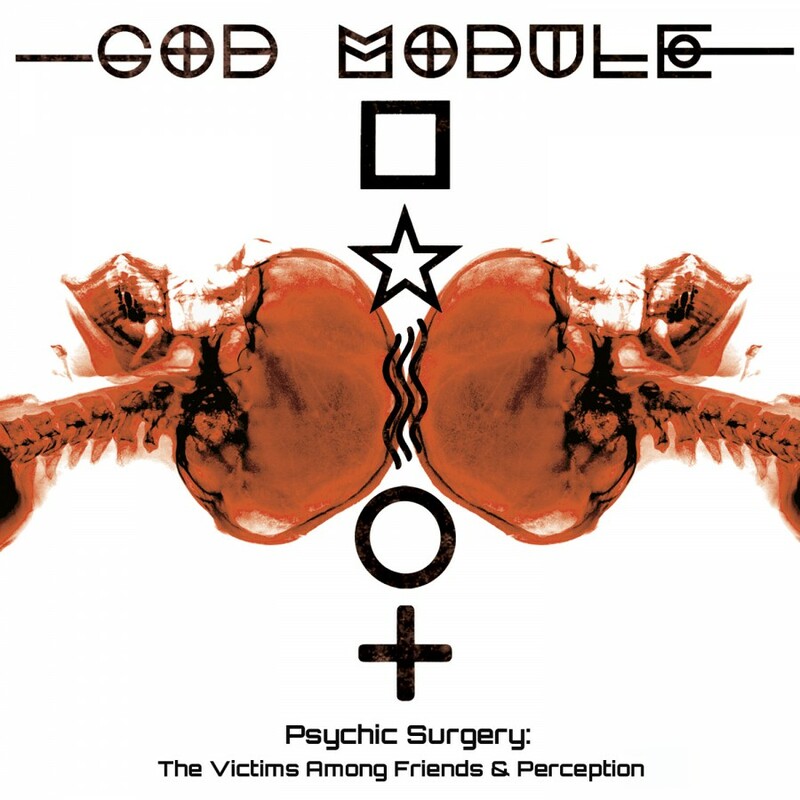 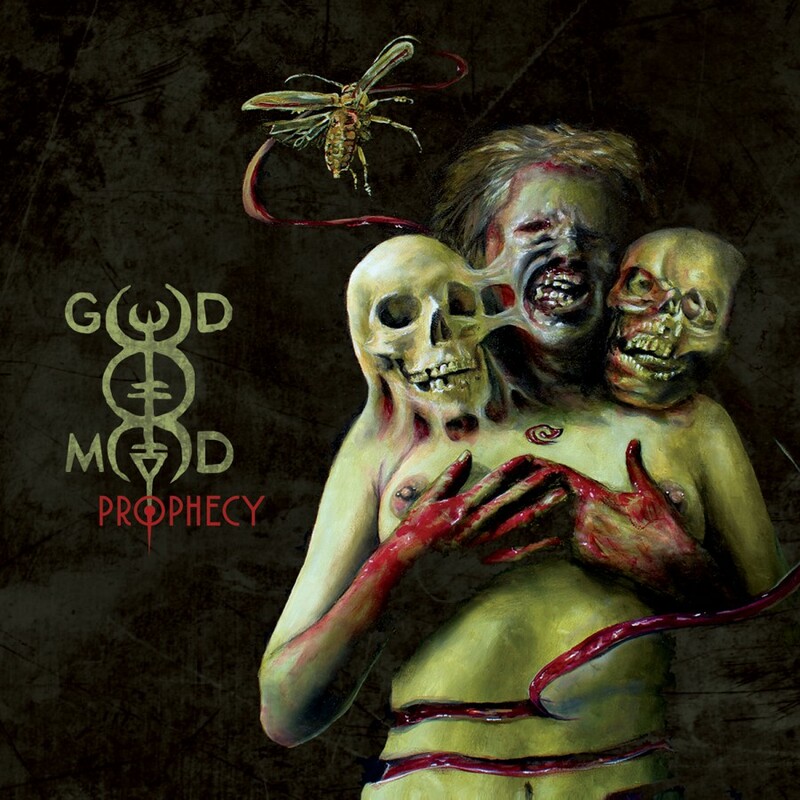 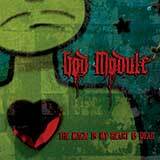 Aided by band members Clint Carney and Courtney Bangert, God Module take all the common Electro - Gothic - Industrial clichés and systematically tear them apart. 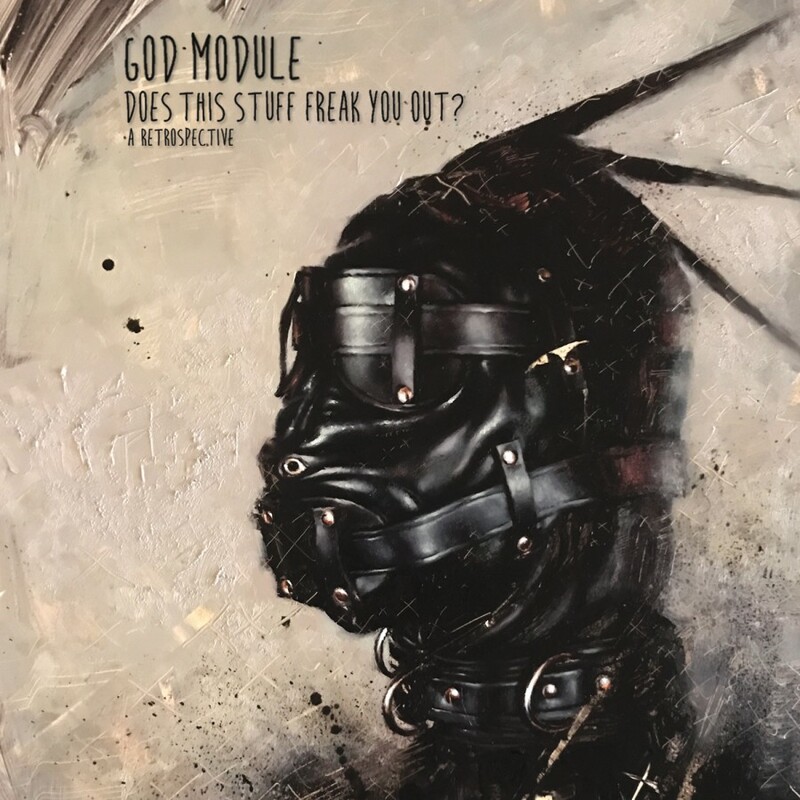 They are unnaturally stitched back together again to create a constantly mutating soundtrack to the most fucked up horror film you will never see...your life! 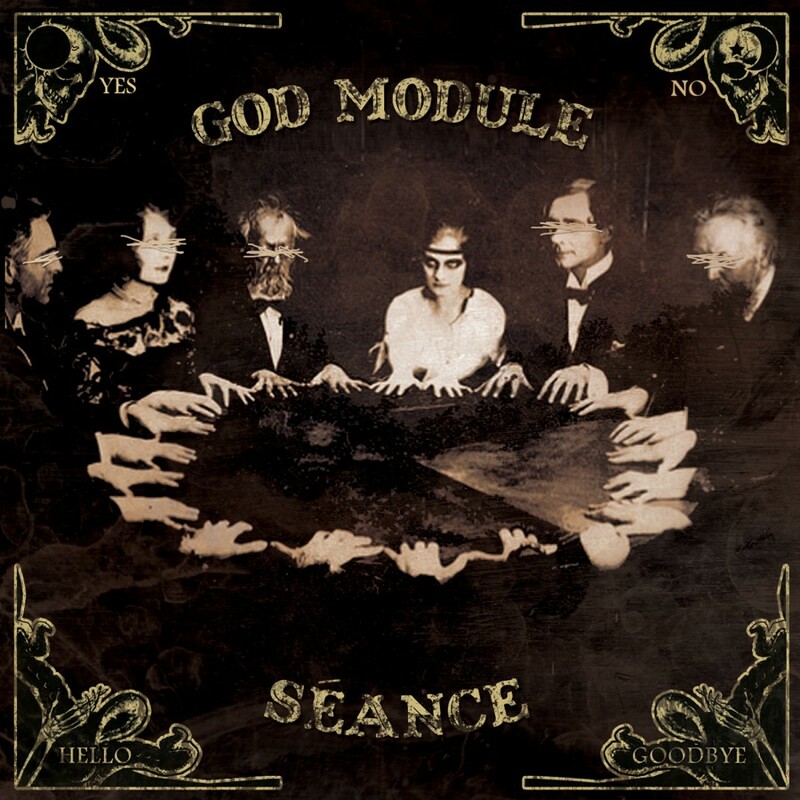 The new God Module CD, "Séance" to be released in September 2011 sees God Module return to what they do best: making brutal and at times beautiful, hauntingly emotional, hard electronic dance music. 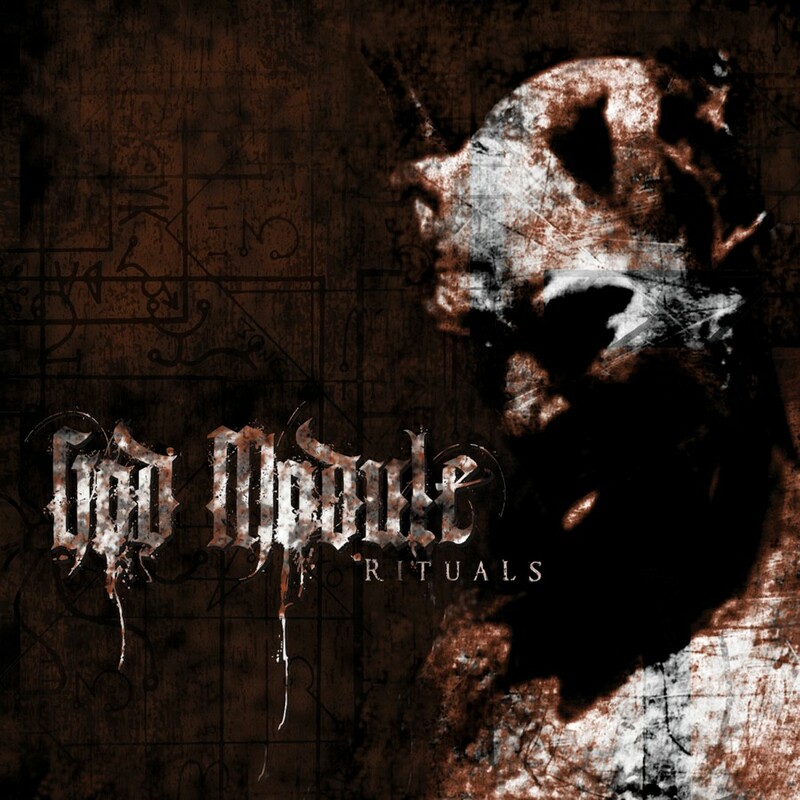 The first single from the new CD, "Rituals" will be released in August 2011.